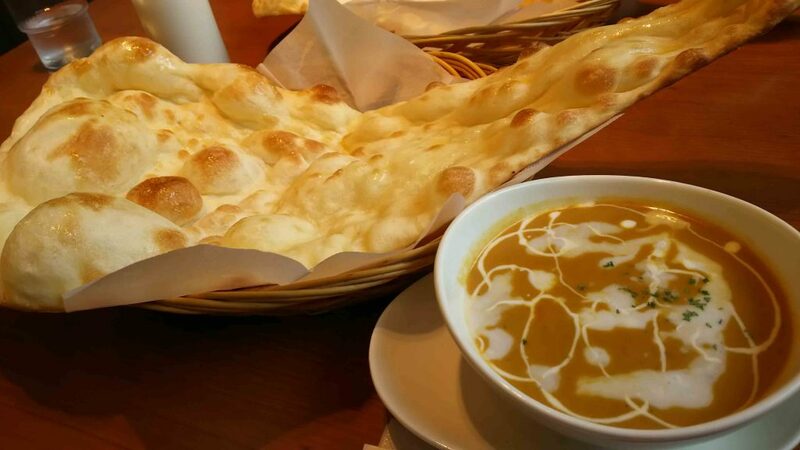 Do you know that there are many authentic Indian restaurants in Japan? I think they are loved especially by young women. The naan and curry I had today were good!